in the San Antonio area. 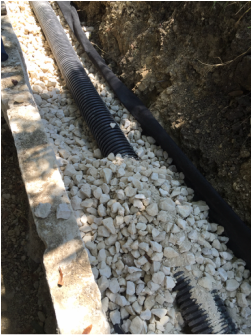 Here at RK Construction Co. we know how frustrating it can be when you hire a construction company and they say that they’ll be there around 9 AM and they don’t show up until noon, or when the six month project somehow turns into the year-long project. 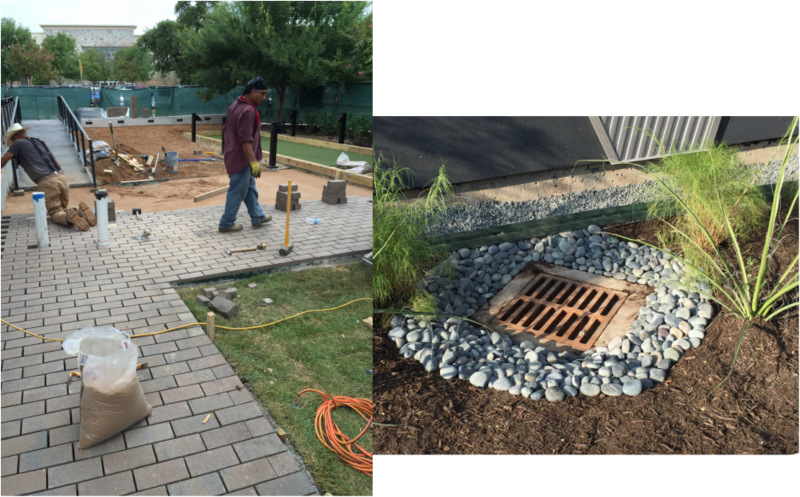 That might be how the other guys do things, but not us at RK Construction Company of San Antonio, Texas. 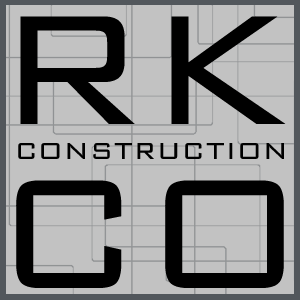 With over 20 years of experience in the construction industry under our belts, RK Construction Company should be your first call for your commercial and residential construction needs in San Antonio TX and its surrounding areas. You can be sure that we will get the job done right on time, the first time. Fully Insured, Licensed and Bonded! Demolition is also available. We can tear down residential as well as commercial buildings. We also are experts in commercial and residential salvage operations. Industrial building scrap and salvage services offered in and outside of Texas if needed. Contact our office to speak to someone about our salvage operations outside of the San Antonio area and Texas. Contact our offices for further information or if you have any questions please feel free to contact us.